The most beautiful volcanoes of the Chaîne des Puys are right on our doorstep. 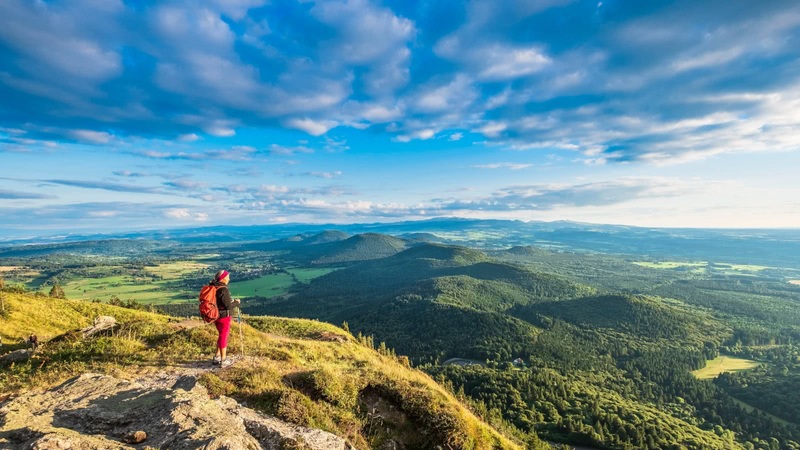 The trails circle them, connect them and lead to their summits: Puy de Dome, a Grand Site de France®, Puy de Pariou, Puy de la Vache or Puy de Lassolas: a guaranteed escape! 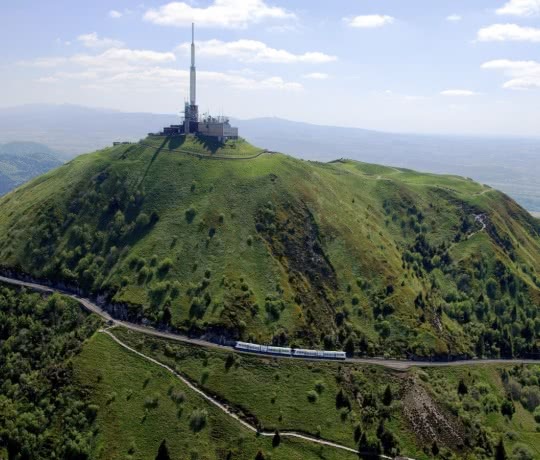 The highest volcano of the Chaîne des Puys range, the Puy de Dôme peaks at 1,465 m. Climb to the top on foot or aboard the panoramic rack railway. A breathtaking panorama unfolds at the summit with a 360° view of more than 80 volcanoes - the greatest range in Europe! On a clear day, you can see all the way to Mont Blanc. 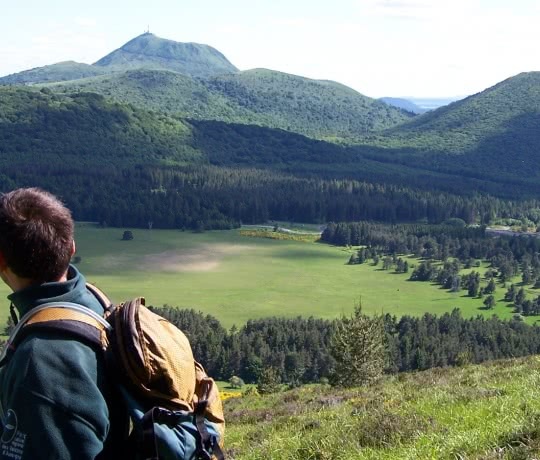 Discover the different colours of the seasons on a journey to the summit of the Puy de Dôme, accessible to everyone. The landscapes gently unfold along the track: forests, gentle slopes and steep faces, with blue skies peeking through a blanket of clouds, until the summit finally appears. 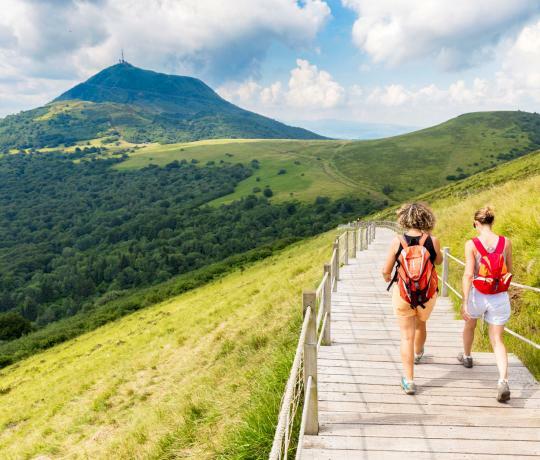 The Parc des Volcans, in the heart of Auvergne, is made up of remarkable landscapes, flora and fauna. But it also owes its singularity to an entire rural community that has been able to retain its know-how and culture. 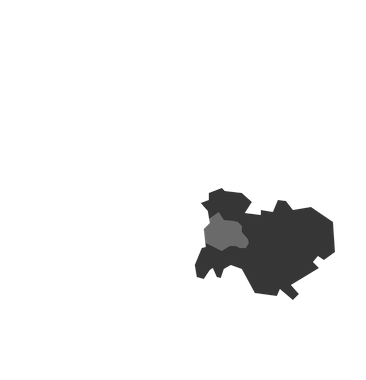 The area encompassed by the Parc des Volcans has 4 national nature reserves: the Réserve de la Vallée de Chaudefour, the Réserve des Sagnes de la Godivelle, the Réserve du Rocher de la Jacquette and the Réserve Chastreix Sancy. 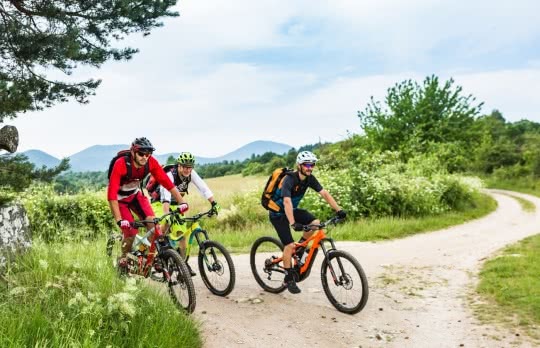 Through its valleys, on the high plateaux and ridges, alongside the rivers and lakes, in the forests and through the fields, the park provides all outdoor enthusiasts with some fantastic trips along the trails, which are marked GR or PR. 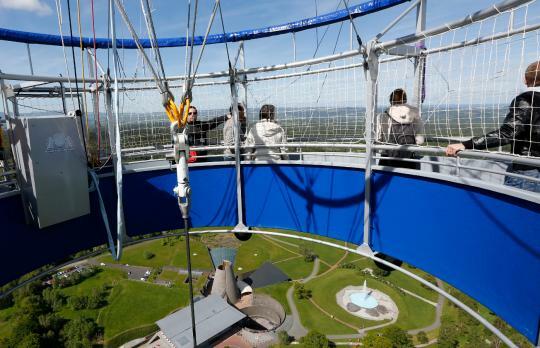 At the heart of the Chaîne des Puys range, Vulcania is a theme park for understanding volcanoes and our planet. 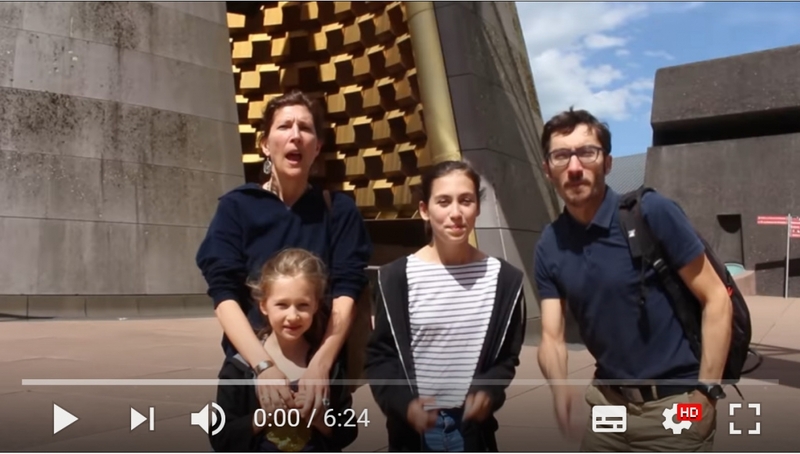 Volcanic attractions for the whole family! 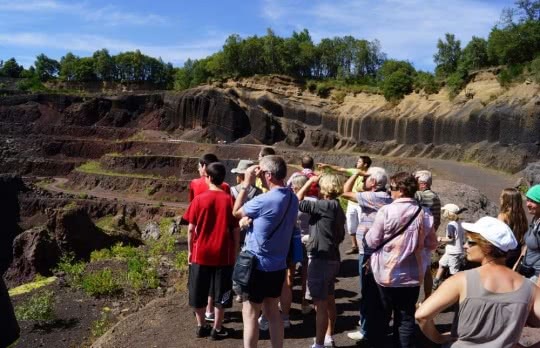 Surrounded by the Chaîne des Puys range, explore the anatomy of a 100% natural volcano on a unique visit. Both young and old alike will enjoy discovering the site's geological treasures including volcanic bombs and chimneys, slag and strata. 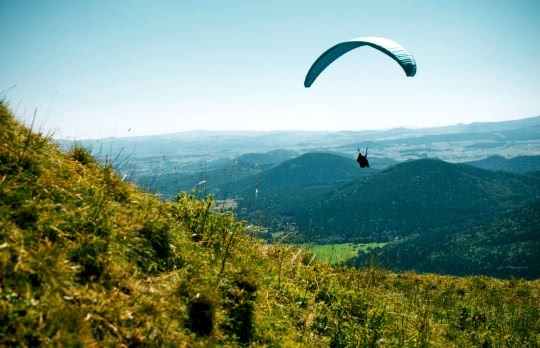 The Chaîne des Puys has long been a playground for paragliders, pilots and tourists aboard hot-air balloons looking to admire this wild natural setting. With its high elevation facing the western winds, an aerial ballet unfolds before your eyes. No need to go too far. 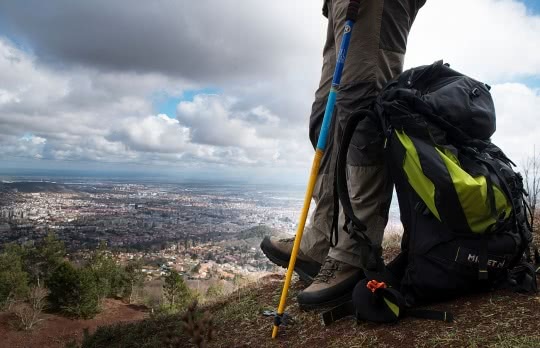 With 300 km of marked trails, the natural areas surrounding the city are easy to get to by public transportation.